Jumping from one tool to another can be a huge energy drainer. Stop wasting your energy trying to be productive. Instead, choose one centralised hub that will help you master the art of project management. As a fully-fledged project manager, you’ve probably come to realize that leading a team of highly talented people striving for more knowledge and experience is not enough to achieve company goals. Once you and your team dive into a project, there are a number of smaller and bigger issues that can hinder your team’s productivity. So, you decide to call a team meeting and discuss issues your team is facing. Once you’ve invested collective effort, you finally managed to reach the root of the problem and discover what’s cause of the productivity breakdown. After much talk, you find out that a few of your employees are slowly drifting off the course not because of the lack of communication and necessary information, but because there seems to be a crack in team organization. It turns out that they are using an abundance of tools for things like meeting planning, collaboration and time tracking. It’s not cost-effective. Besides investing in so many tools, you also need to integrate them to make the process as easy as possible. This usually requires additional automation tool such as Zapier that will connect your apps and automate workflows. It’s time-consuming. People are not so happy when there are changes going on inside the team. Once they get accustomed to the processes, it’ s a real challenge to make them build a habit of using a variety of tools, even when they theoretically know that this will streamline their workflow. On top of that, once they start using multiple tools, they soon realize that jumping from one tool to another is another time-eater. Instead of feeling more productive, they feel like they are getting too busy. 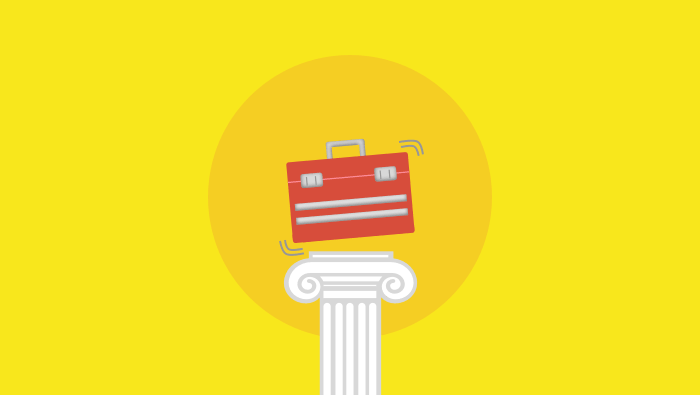 Each and every tool has a variety of features your team needs to handle. This can often cause distractions and make people feel overwhelmed even before they start using the tool itself. Surely, you don’t want your people to feel anxious and stressed out just because they have hard time familiarizing with the tool that should, on the other hand, make their lives easier. Finally, each tool has a whole bunch of apps, all of them with specific UI and UX which need to be installed. Yeah, this sounds a bit discouraging. The last thing you want is to have a group of people feeling exhausted and unable to keep up with the changes that should otherwise bring value to their work. 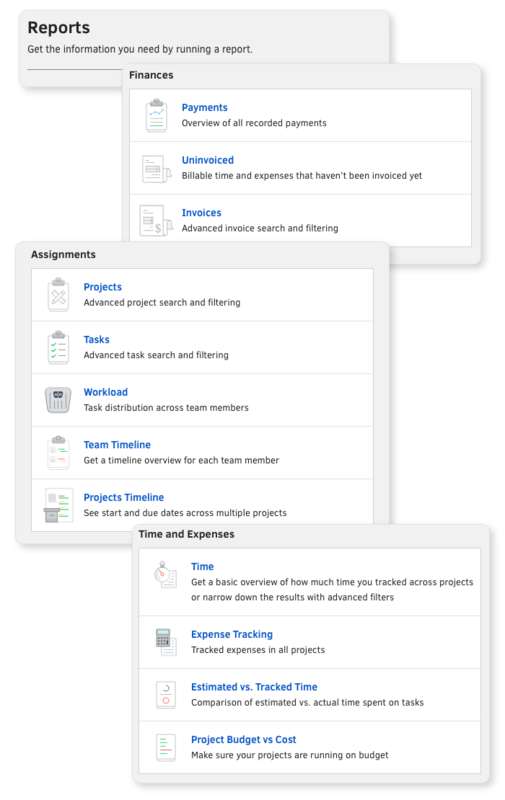 By using one efficient task management tool, your team will know who is doing what across projects at any given time without having to hassle somebody and disrupt their flow. 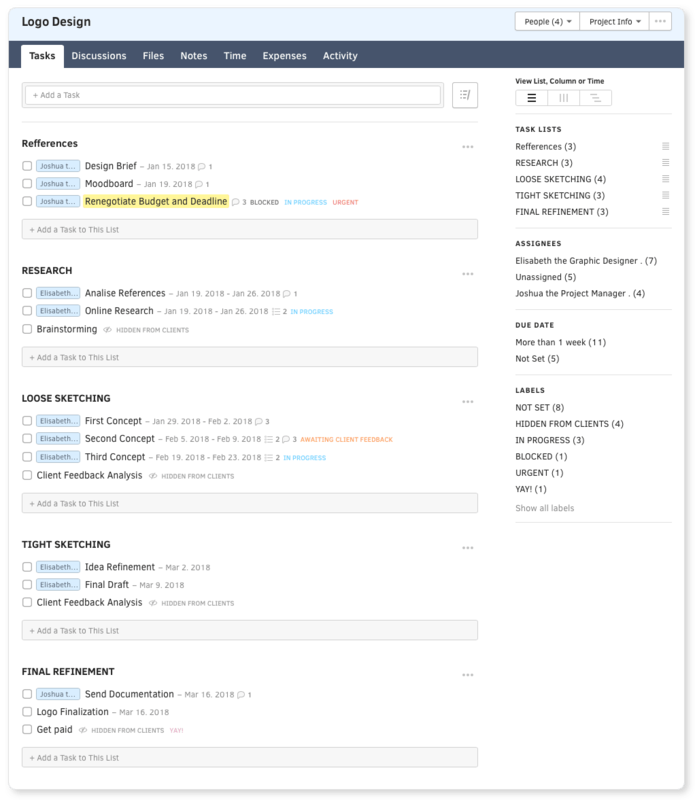 This will keep all your team members on the same page and speed up the processes. 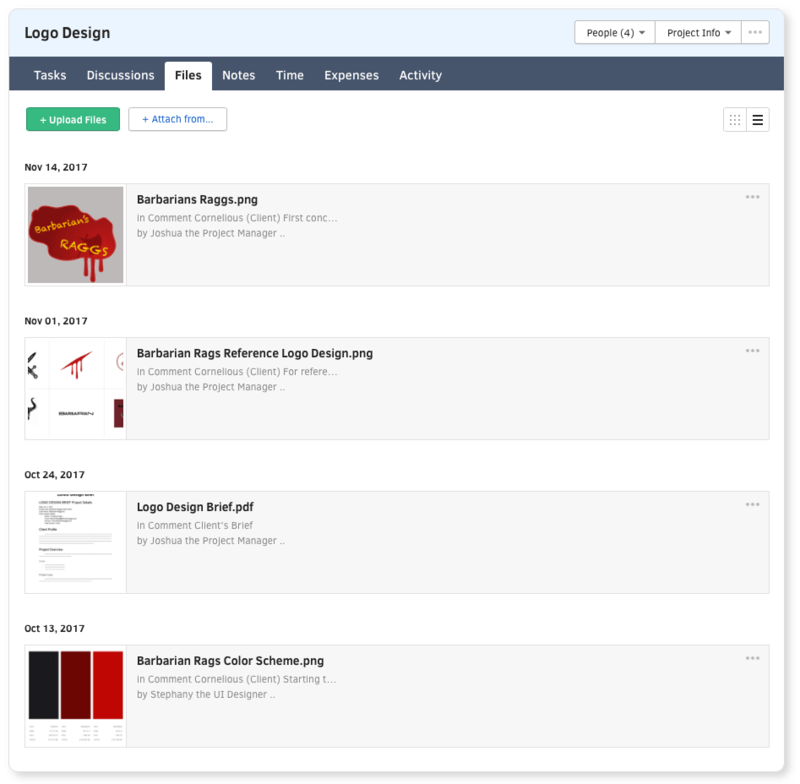 It enables your team to have a clear overview of the beginning and due date of every single task. 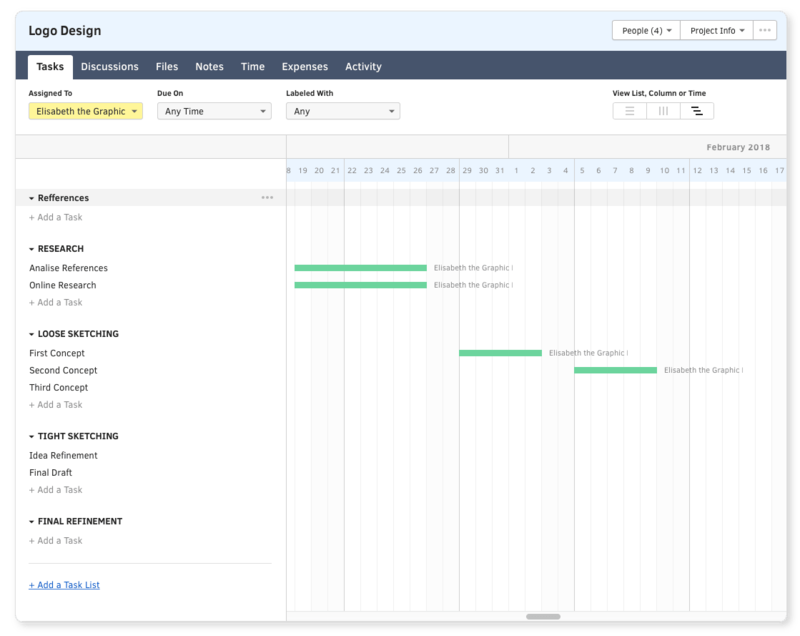 Also, with Calendar App, your team will be able to track all the tasks that overlap without having to worry about missing or extending deadlines anymore. By using a centralized place or a cloud drive your team will have an insight into all the data necessary for the project at hand. Instead of using communication tools where shared files easily get misplaced or lost, keeping all valuable documents at one centralized hub will help your team stay organized with ease. Although emailing is still one of the most common ways of communication, it won’t bring much value to your team’s productivity because it’s both time-consuming and mostly inefficient, especially with larger teams. 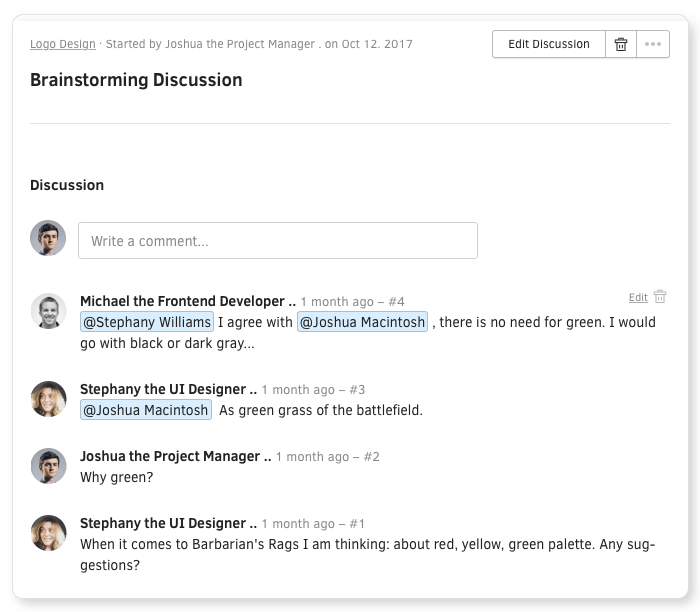 By using one centralised place your team will be able to have discussions, keep them safe and easily visible to all the people involved in the project. With one communication tool, all your team’ communication will be safely stored at one single place. 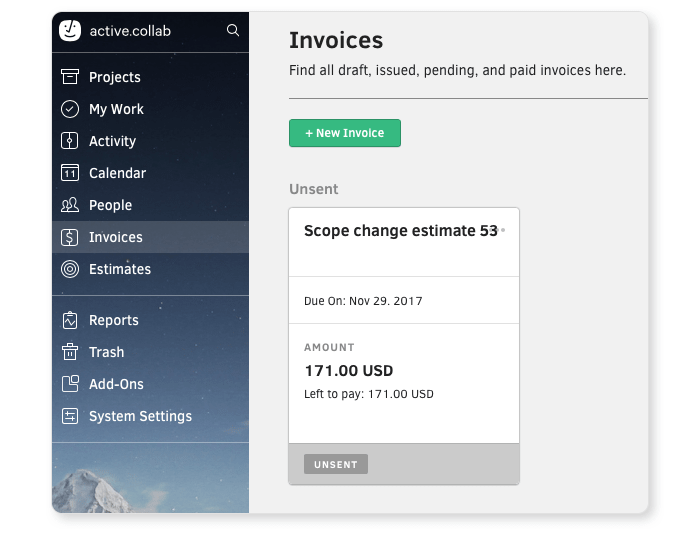 With time tracking tool, Your team can seamlessly keep track of time spent on multiple projects and help them create more accurate invoices for their clients to pay. By using time-tracking your team will not only measure their own capacity and have a clear insight into the time they dedicate to particular tasks, but they will spend their time more efficiently. Without having to worry about the security of data and whether the client will receive the invoice or not. To be able to bill easily, you need to create easy and simple processes. When you are working with multiple clients =, it’s easy to forget who paid what and how much. With an efficient invoicing tool you can keep invoices visually recognizable and organized. With this tool, you will not only keep your clients updated and let them know where their budget went, but you will also avoid burying yourself in invoice management. The easiest way to keep everyone on the same page without spreading their energy on less relevant things is to invite them to one centralized place where they will enjoy all those benefits with investing minimum effort. 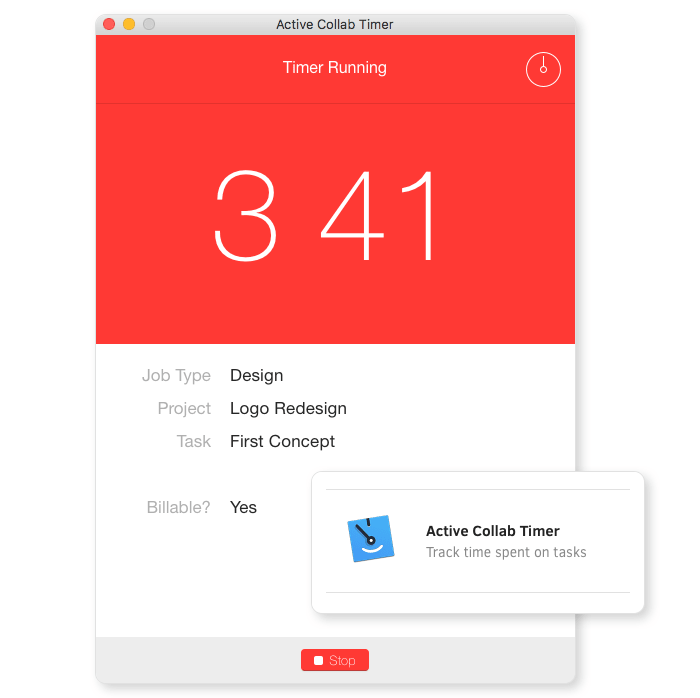 ActiveCollab is a unique solution for everyone who wants to cut down on the time spent on shifting from one tool to another. It lets you focus your attention on the real work and deliver desirable results within time limits. By having all the tasks, data and discussions at one single place, your goals will stay top of your mind and your team will stay engaged in their work no matter how demanding or challenging it is.